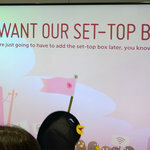 Bean Bird (on the webOS TV) gets downright feisty if you skip steps during setup. The webOS TV has an app store that will be open to third-party developers. 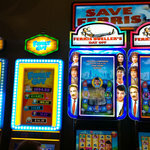 Here's a neat looking game! 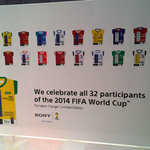 Sony has soccer-themed portable chargers! Want.